As with all of your wedding planning, some deep thought should go into who you want to hire for your wedding day, and it can be hard to find a photographer when you are looking to book a destination wedding. While some brides choose to pay a photographer to come with them, couples should always look into hiring a local photographer first. Wedding photographers that are local to the area that the couple will be visiting on their destination wedding are of course, familiar with the surroundings, including that of the beach and local area. They will be able to share with you ideal locations for your wedding photos and will likely already have experience taking photos in a beach setting. They will know which locations require permits (if any) to shoot at, such as botanical gardens or historical sites and can prepare any necessary work ahead of time. 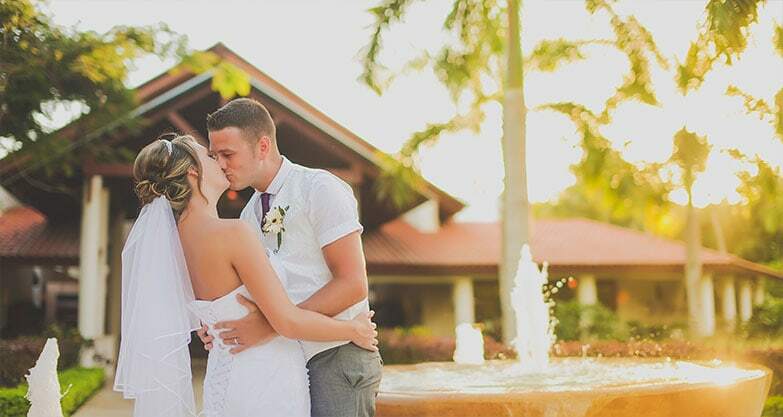 They may also be familiar with wedding coordinators at various resorts and properties, and they will also likely speak the native language of your wedding destination. Perhaps most importantly, a local photographer is used to the varying weather conditions that are common to his or her location. If you planned for photos on the beach and its pouring rain, they will likely know an alternate location indoors for you to go and still get some beautiful photos. You don’t want to be stuck with all your wedding photos in the hotel lobby if weather doesn’t permit outdoor photos, and a local photographer will know some of the best places available at a moments notice. Hiring a local photographer is much cheaper than paying for another photographers flight and accommodations. While you may be able to benefit from additional photos being taken at a rehearsal, for example, you will miss out on everything that a local photographer can offer you. If you are interested in hiring locally, communication is key and something that both the couple and the photographer are responsible for. This can be done via telephone, skype or ideally, at an onsite consultation (before the wedding of course) where you can discuss the types of photos you are looking for. Make sure you do your research and you’ll find someone that is right for you. 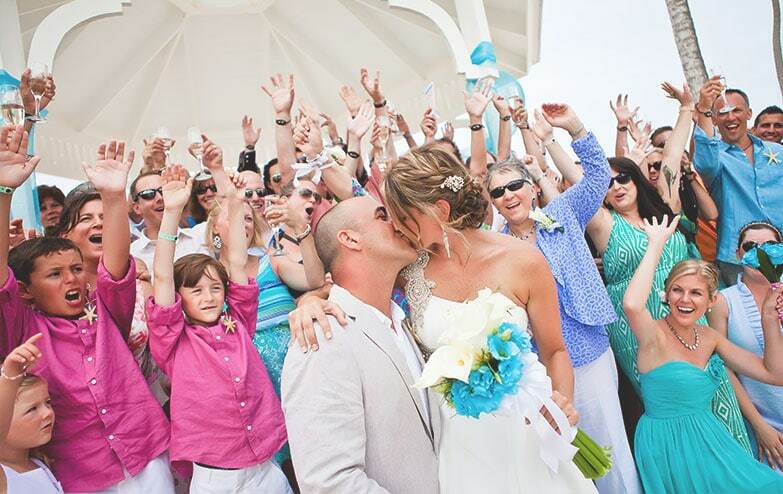 Some of the best wedding photographers in the world live in the most popular wedding destinations.